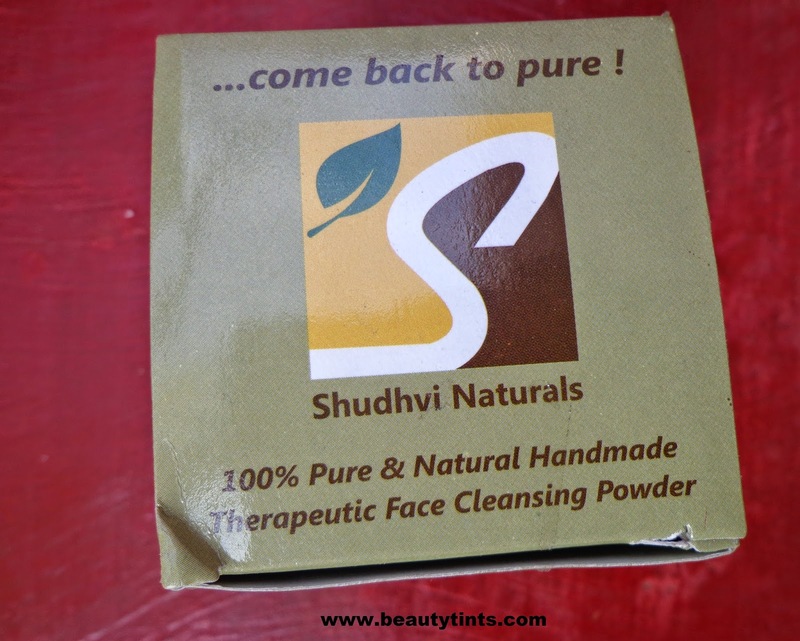 Today I am reviewing my first product from Shudvi Naturals which is the 100% Pure & Natural Handmade Therapeutic Face Cleansing Powder.I have been using it for more than 3 weeks regularly for now and I am completely in love with it. 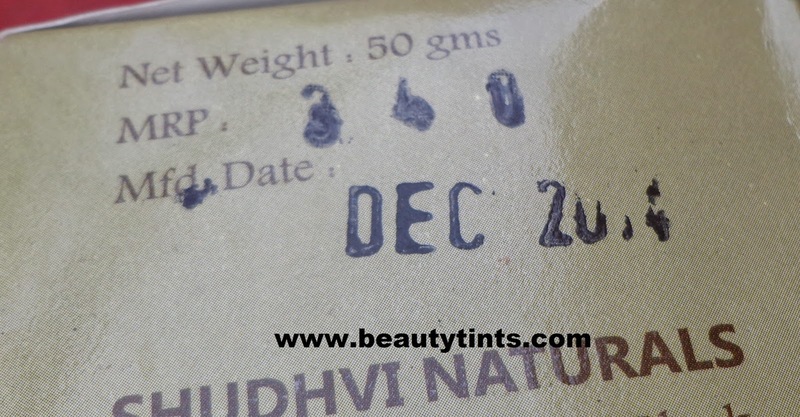 At Shudhvi we believe in the power of nature and purity which inspires us to make each of our products with high quality natural ingredients and rich moisturizing oils to deliver the best in skin care. Every step is made with utmost care and passion. 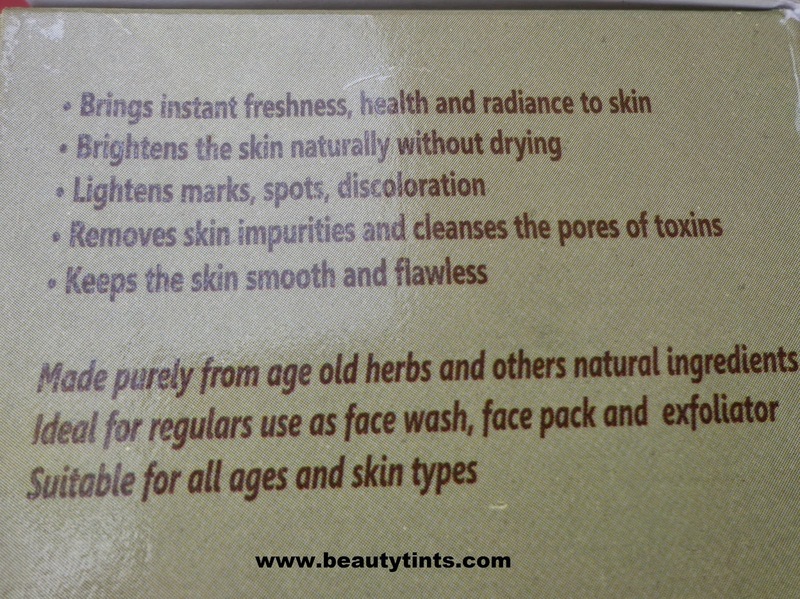 They are made in small batches in cold process method to ensure the quality of each product. For more details You can check out here and here. 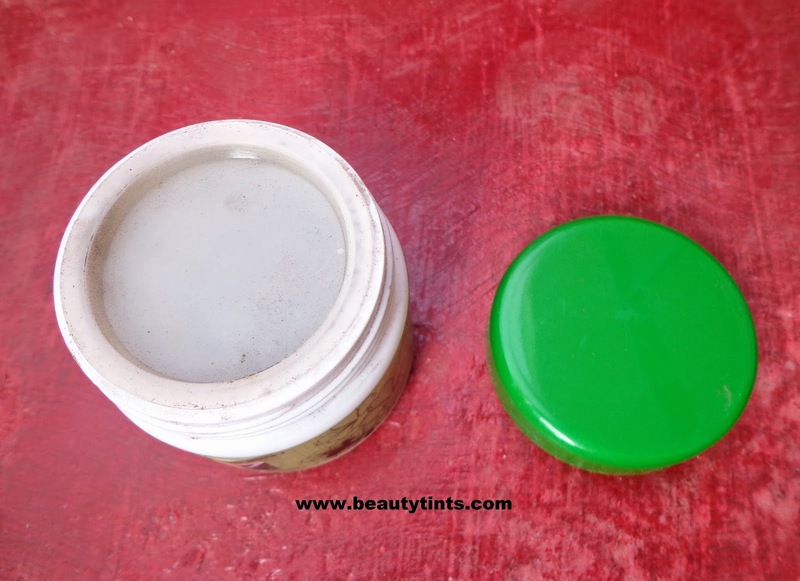 Packaging : It comes in a cute tub packaging with a with a screw cap. 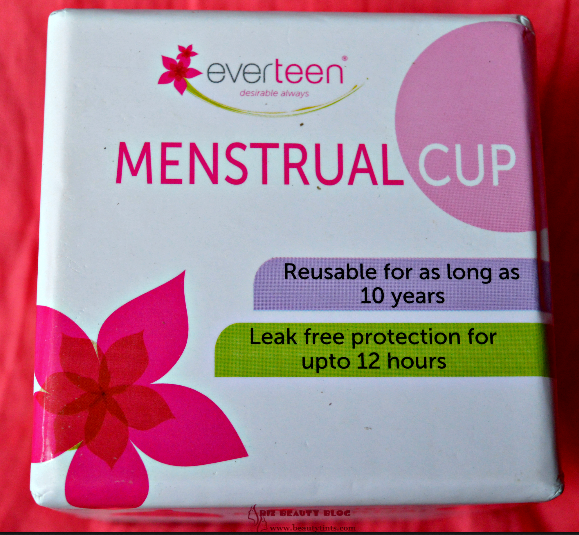 It also have a inner lid for extra protection. 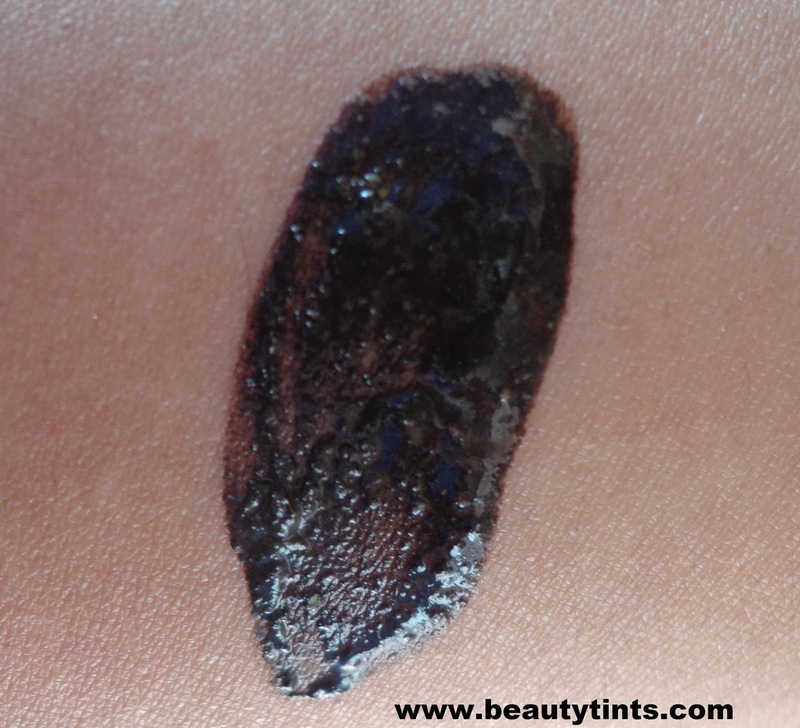 Color and Texture : This is a blackish brown colored powder which turns completely black upon adding water. 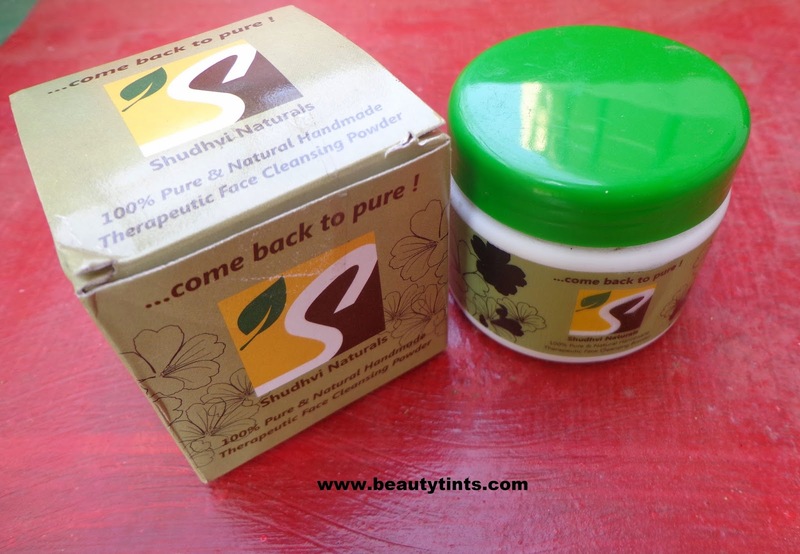 Ingredients : Made purely from age old herbs and other natural ingredients.Ideal for regular use as a face wash,facepack and exfoliator.Suitable for all ages and skin types. 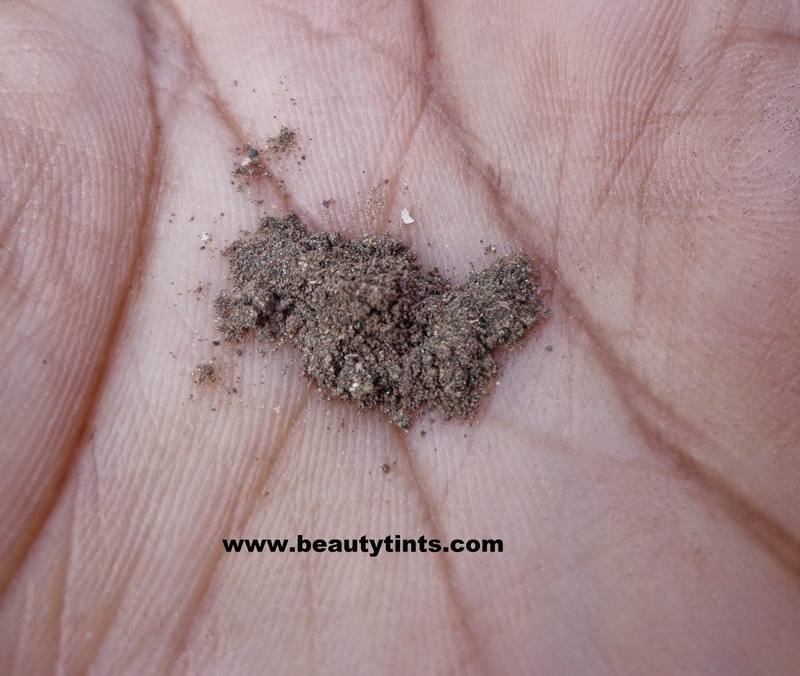 My View On the Product : This is a 3-in-1 product which can be used as a face pack,scrub and a face wash. 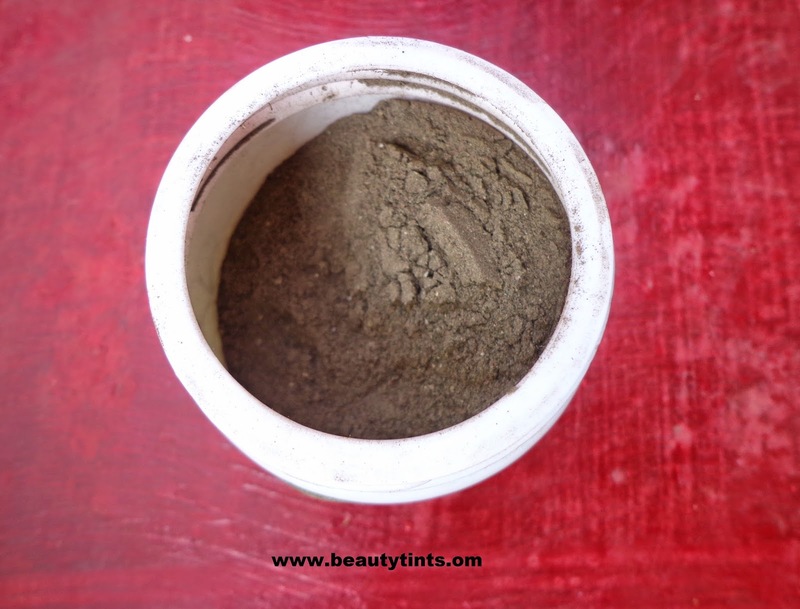 I have tried using it in all the 3 ways and I personally love to use it as a face mask.This is a powdered product which is to be mixed with water or rose water and should be applied to the face.It instantly gives a deep cleansing effect to the face.It makes skin clean,clear and radiant.It also helps in removing face make up to great extent.It makes skin soft and supple.It works much more better when used as a face mask.It has a pure herbal fragrance which is mild and it looks similar to charcoal pack in color.The ingredient list is not mentioned but it only indicates that it is made from therapeutic herbs and 100% natural powders.The powder form is a bit messy to use but it is all worth for the result it gives.We have to use it carefully or it stains clothes as well as sink.It is paraben free and does not contain artificial colors or fragrances.It neither dries out nor gives a stretchy feel after usage.It is a bit pricey for the quantity it comes but the result it gives justifies the price.This acts as a good face polisher which helps in giving a nice glow to the face.It suits all types of skin even the sensitive skin. 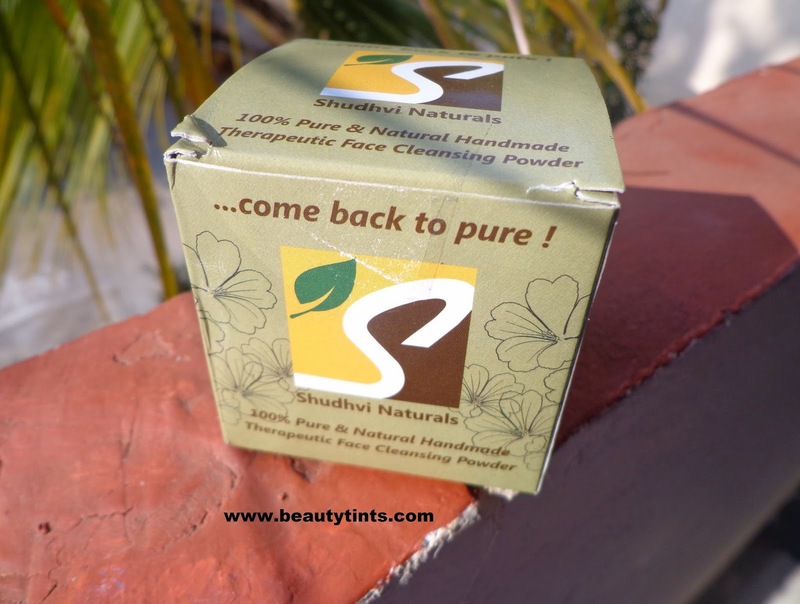 Final Conclusion about Shudhvi Naturals Face Cleansing Powder : Those who are looking for a good and natural 3-in-1 product which can be used as a cleanser,scrub and face mask should give this a try for sure.